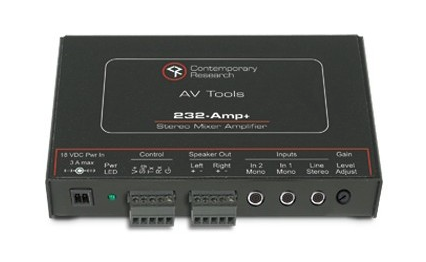 Contemporary Ace provides Audio over coax solutions from Contemporary Research offering controlled audio enhancement and new innovations in sound masking. 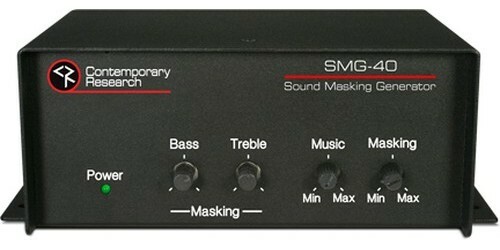 The SMG-40 provides privacy in offices, waiting areas, and other settings where confidentiality is needed and offers a unique noise generator with spectral content that masks speech significantly better than pink noise. 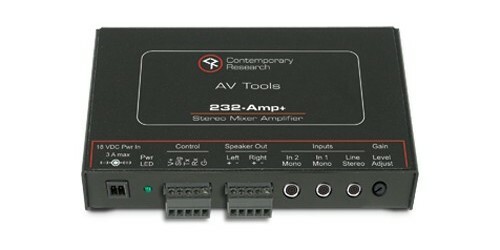 For audio mixing with automatic ducking features with RS-232 control check out the 232-AMP+. 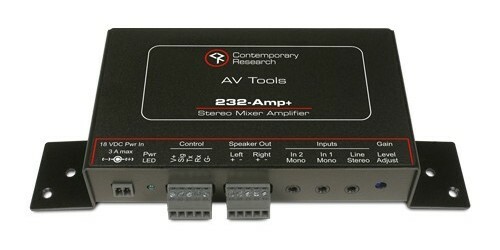 To understand the importance of sound masking, keeping your office privacy and noise levels to a suitable level see our article here by Contemporary Research about sound masking solutions. Keep office conversations private while keeping distractions to a minimum.